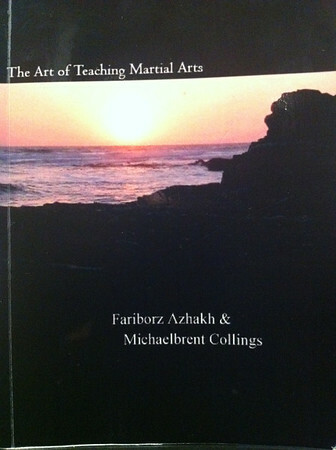 The Art of Teaching Martial Arts details. 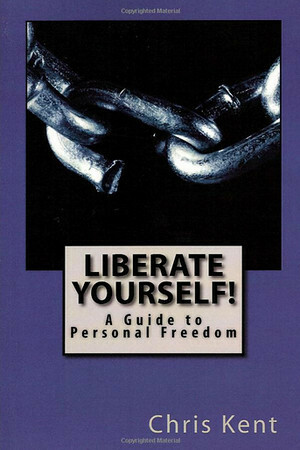 Liberate Yourself. 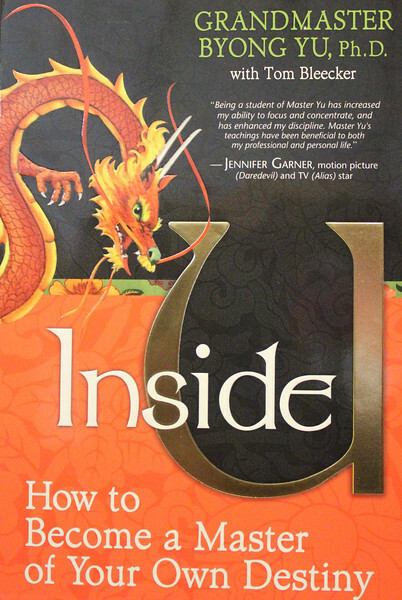 A Guide to Personal Freedom details. 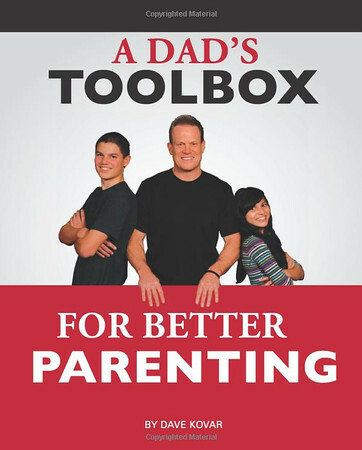 A Dads Toolbox for Better Parenting details. 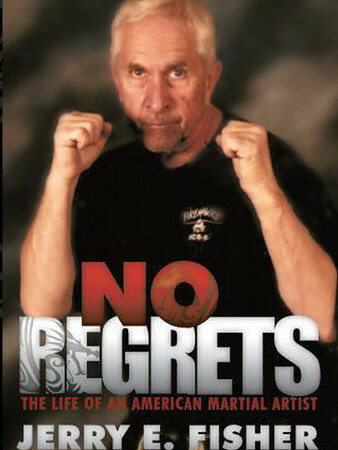 Jerry E. Fisher No Regrets details. 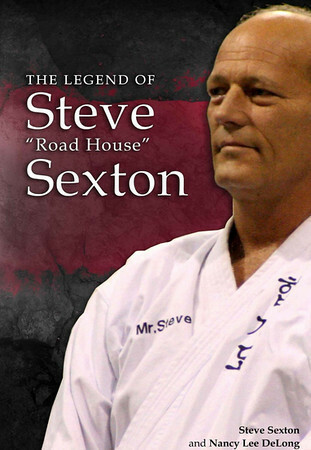 The Legend of Steve Road House Sexton details. 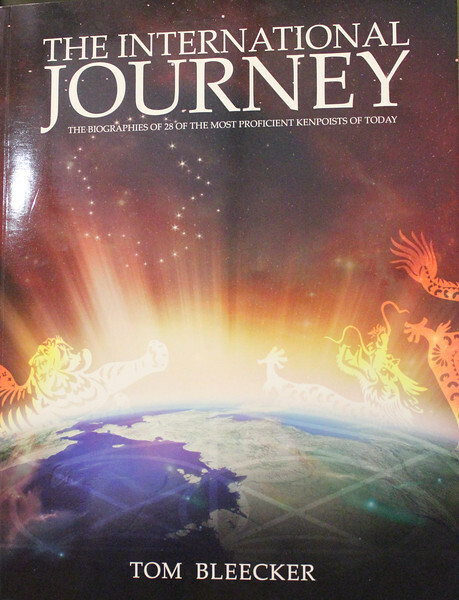 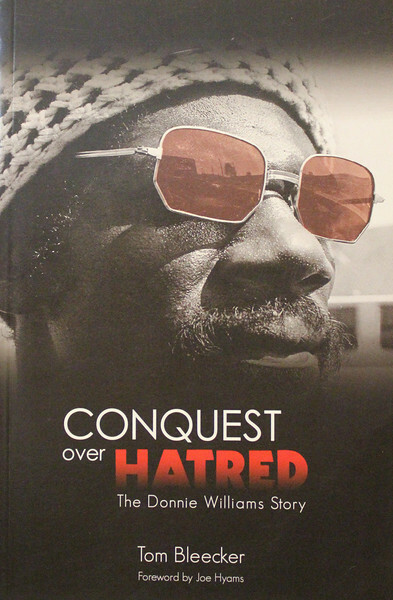 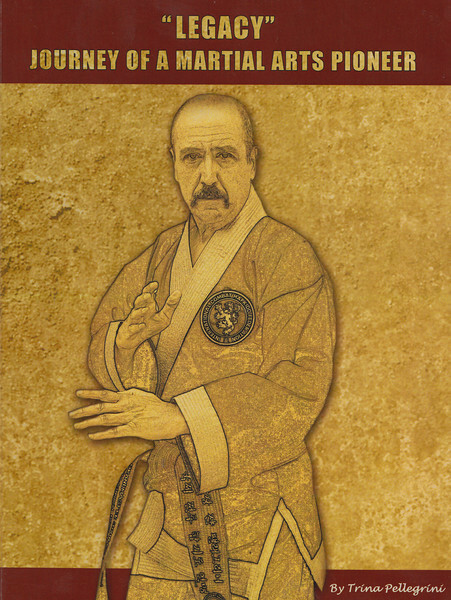 Legacy - Journey of a Martial Arts Pioneer details. 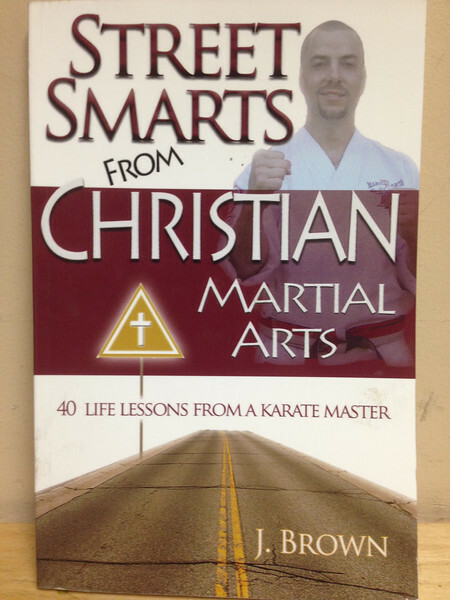 Street Smarts from Christian Martial Arts details. 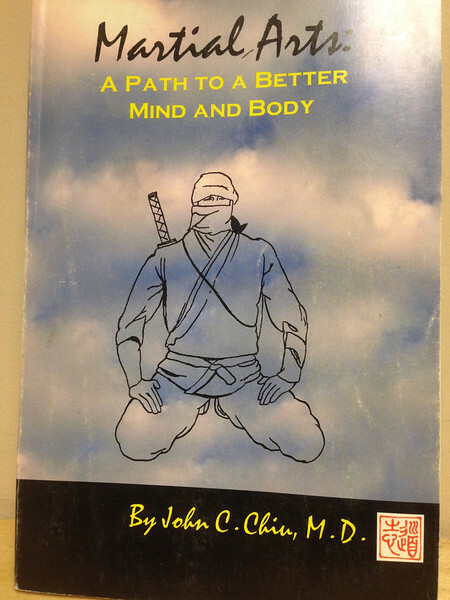 Martial Arts a Path to a Better Mind and Body details. 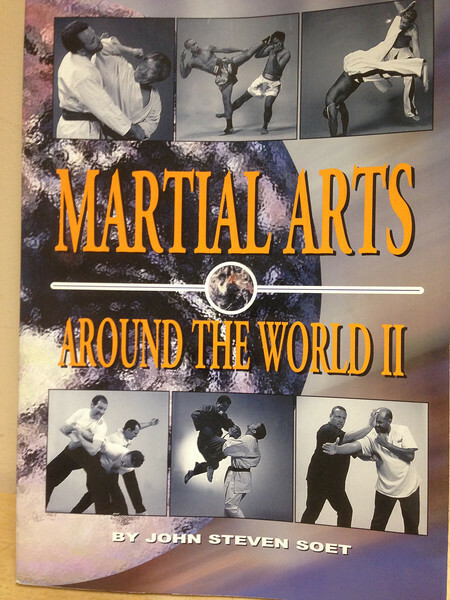 Martial Arts Around the World details. 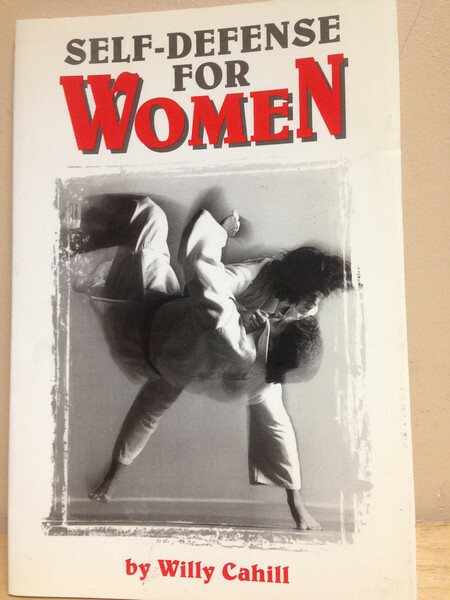 Self Defense for Women details. 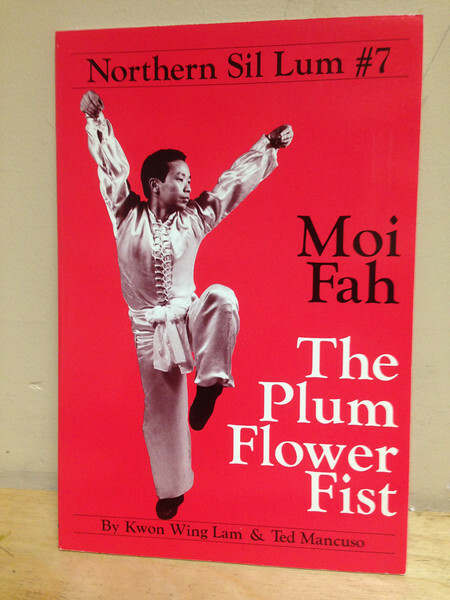 Moi Fah The Plum Flower Fist details. 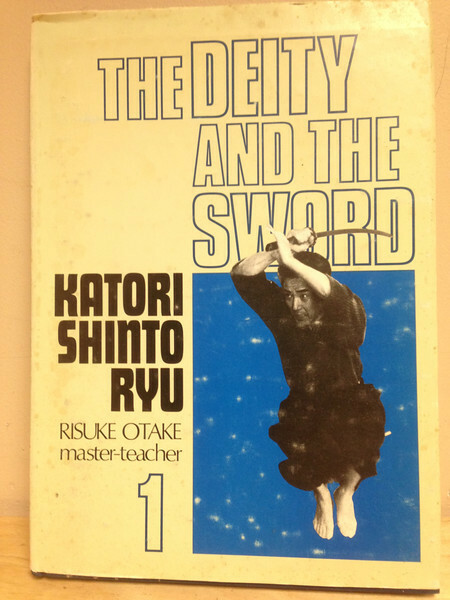 The Deity and the Sword details. 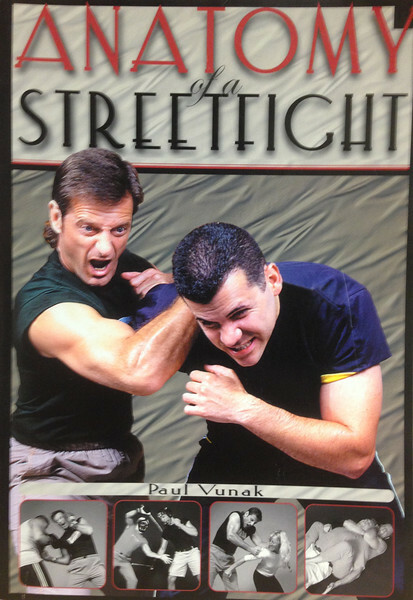 Anatomy of a Streetfight details. 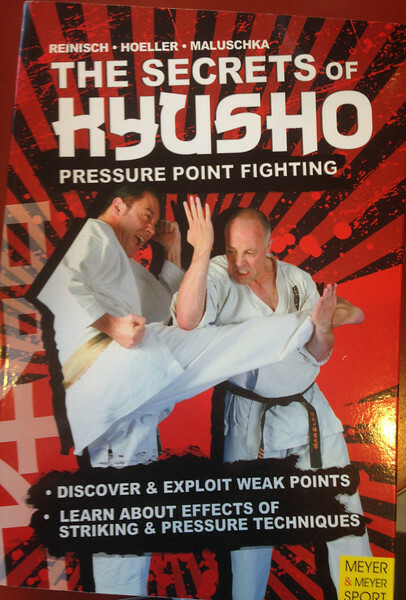 The secrets of Kyusho details. 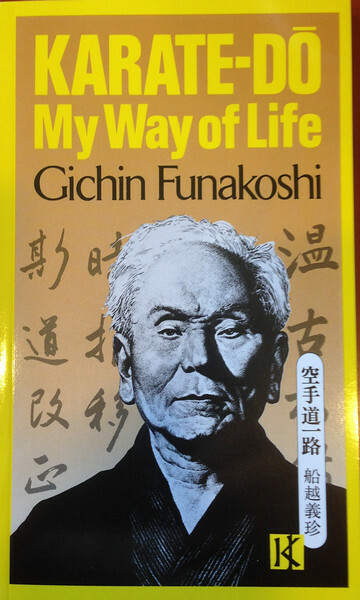 My Way of Life details. 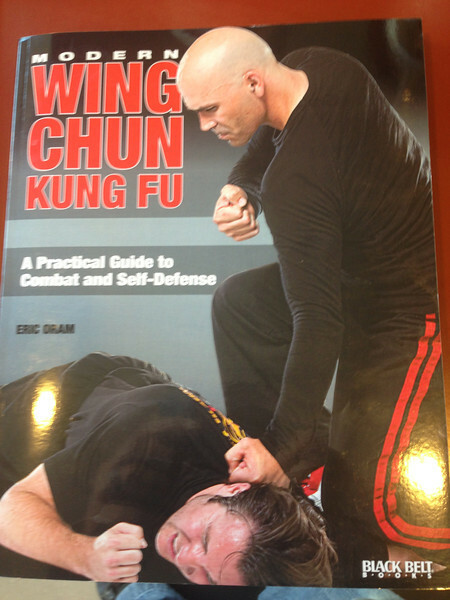 Wing Chun Kung Fu details. 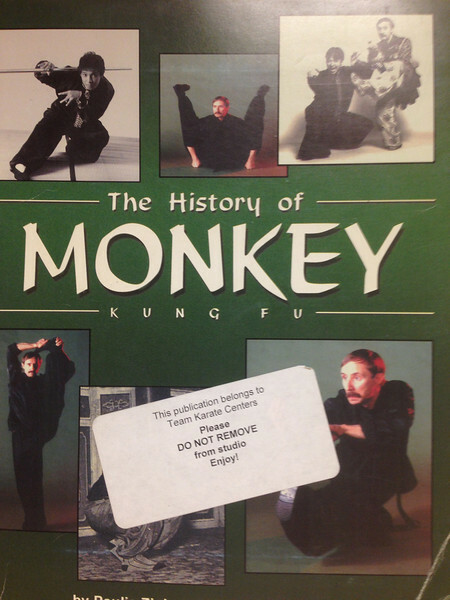 The History of Monkey Kung Fu details. 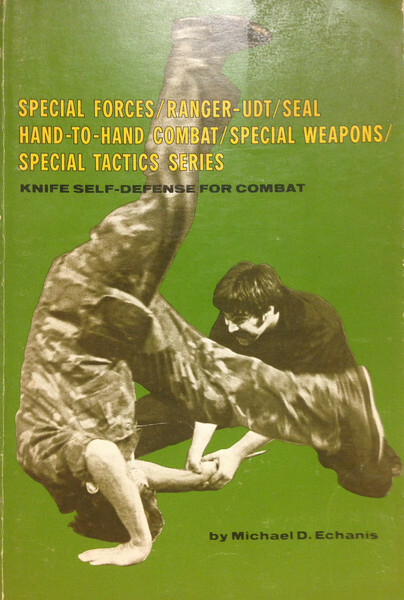 Knife Defense for Combat details. 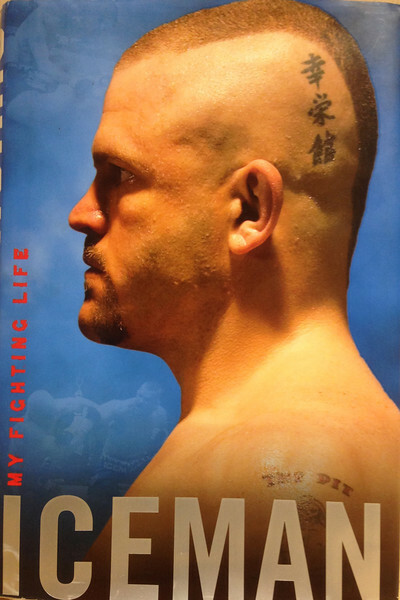 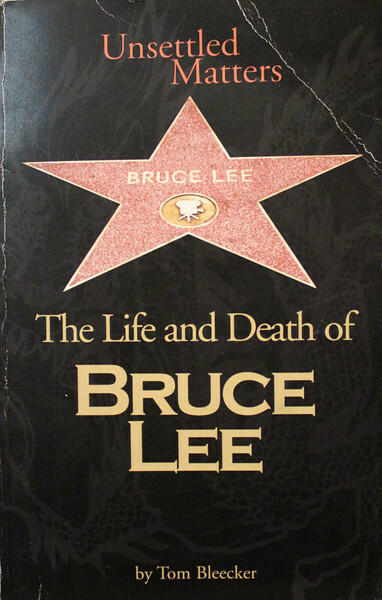 Unsettled Matters, The life and death of Bruce Lee details. 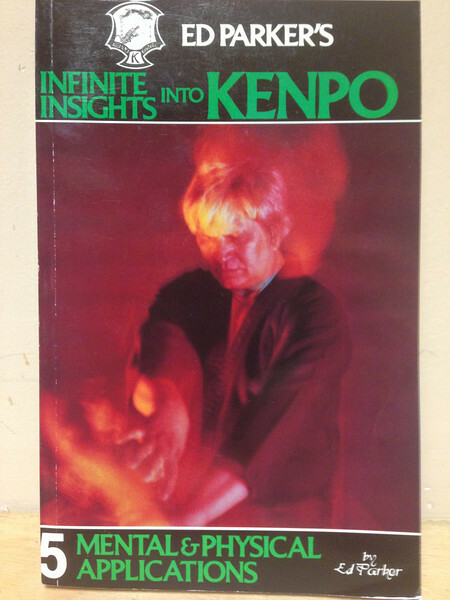 Infinite Insights into Kenpo Part 3 details. 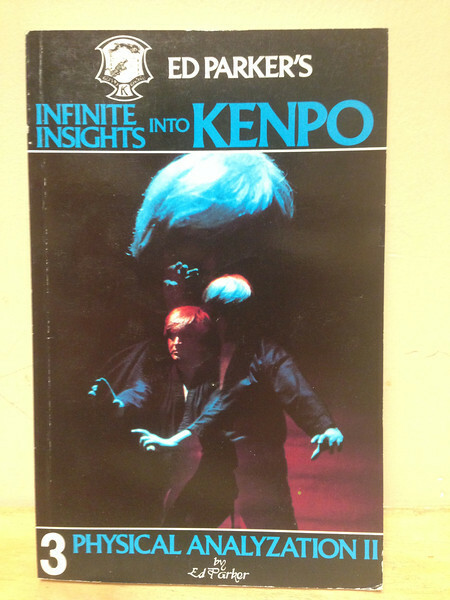 Infinite Insights into Kenpo Part 5 details. 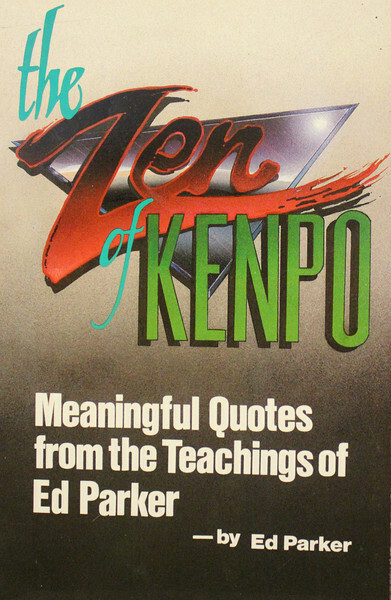 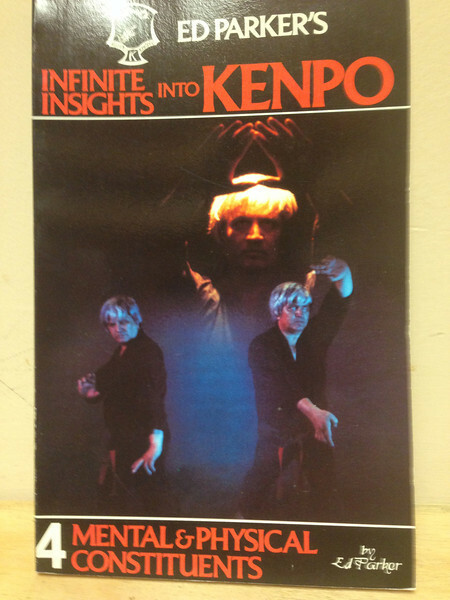 Infinite Insights into Kenpo Part 4 details. 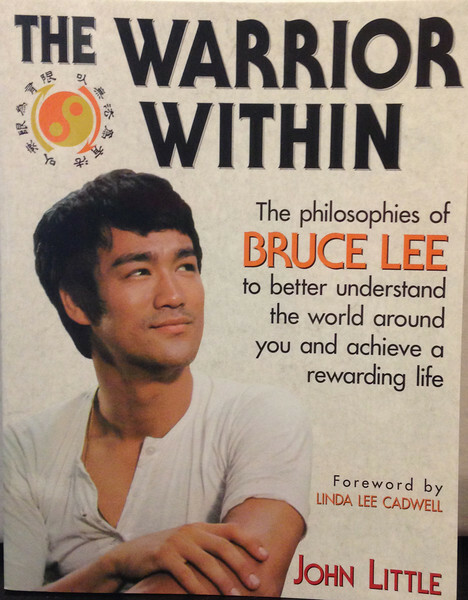 How to become a master of your own destiny details. 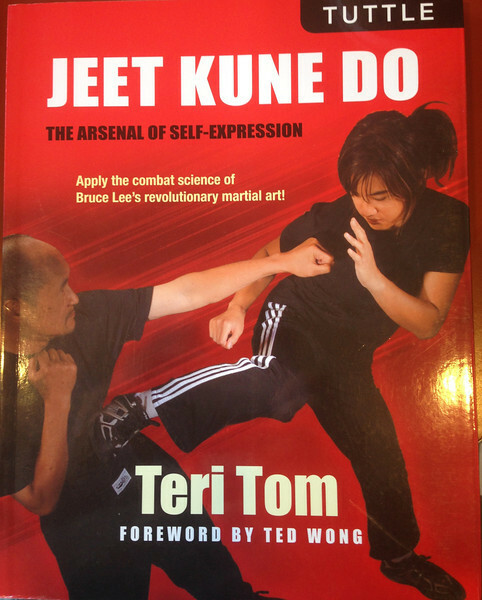 The Bruce Lee Story details. 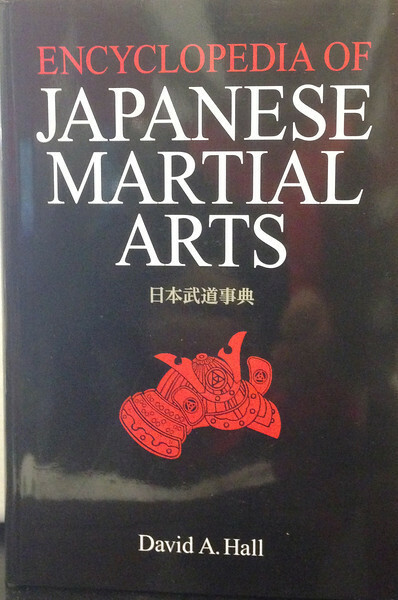 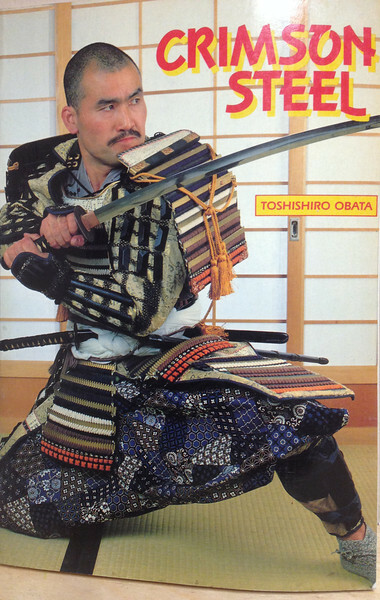 The Encyclopedia of Japanese Martial Arts details. 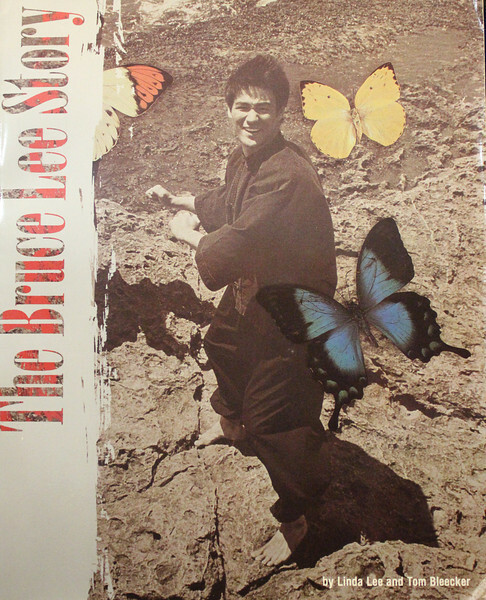 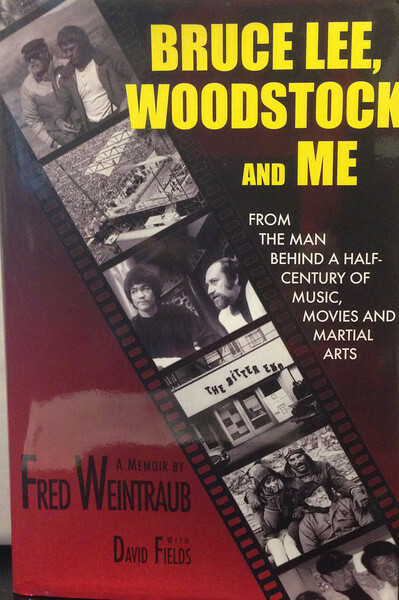 Bruce Lee Woodstock and Me details. 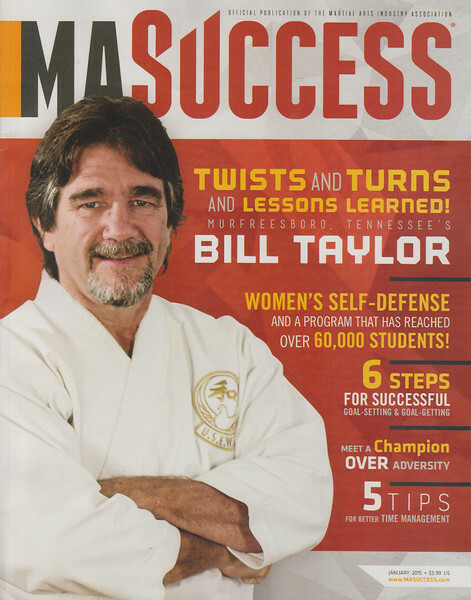 Ma Success April 2014 details. 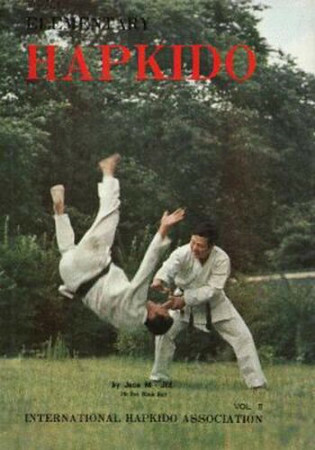 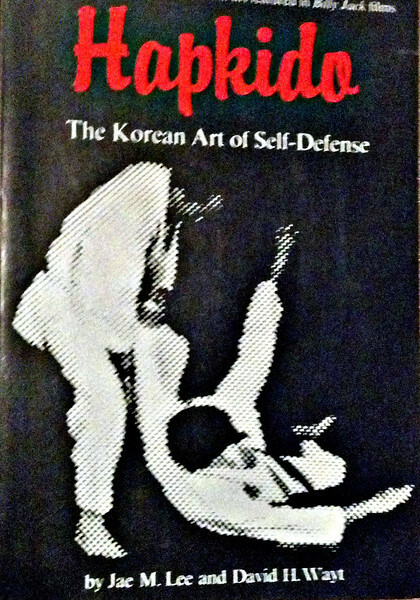 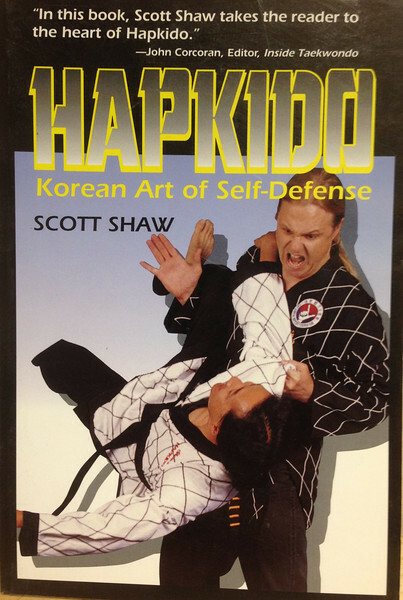 Hapkido: Korean Art of Self-Defense details. 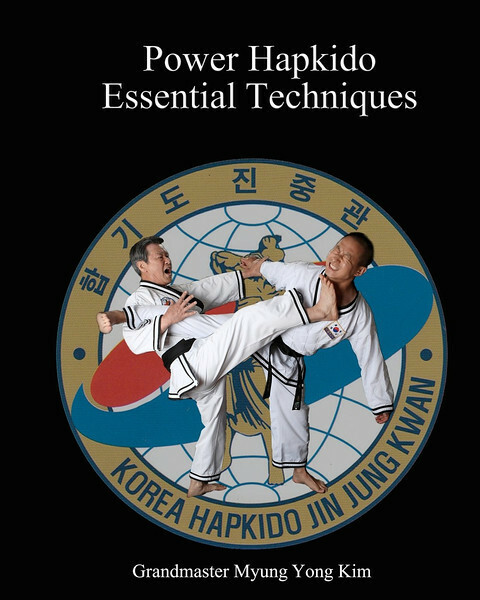 Power Hapkido Essential Techniques details. 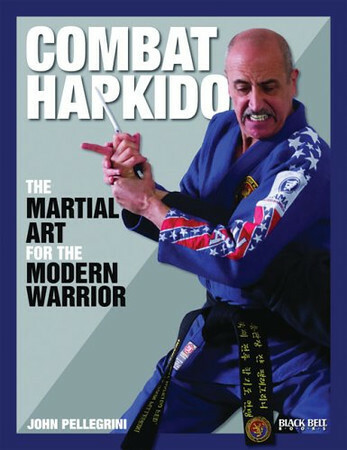 Combat Hapkido: The Martial Art for the Modern Warrior details. 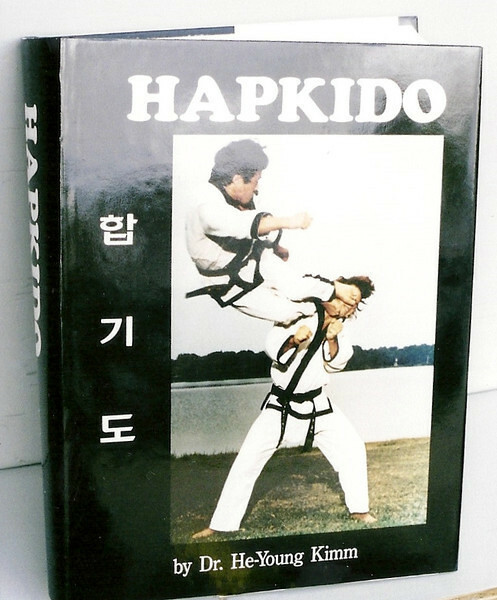 Hapkido Special Self-Protection Techniques (English and Korean Edition) details. 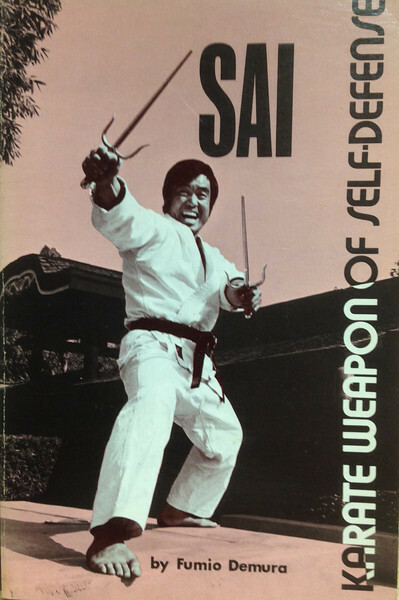 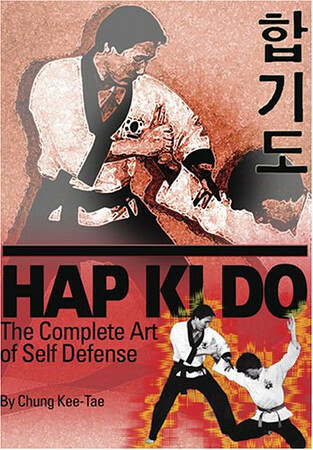 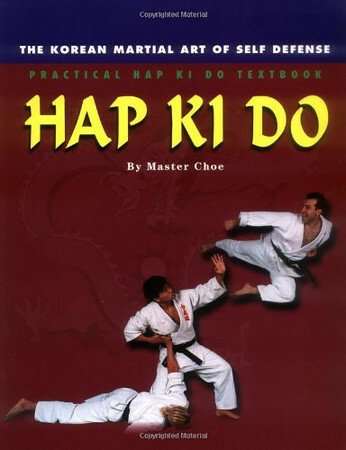 Hap Ki Do: The Korean Martian Art of Self Defence details. 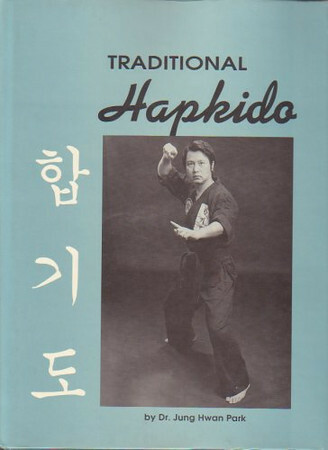 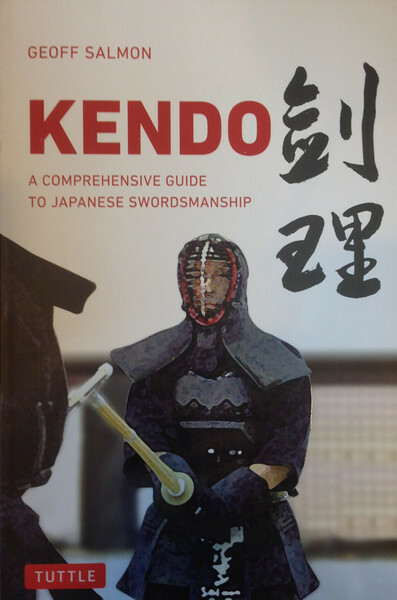 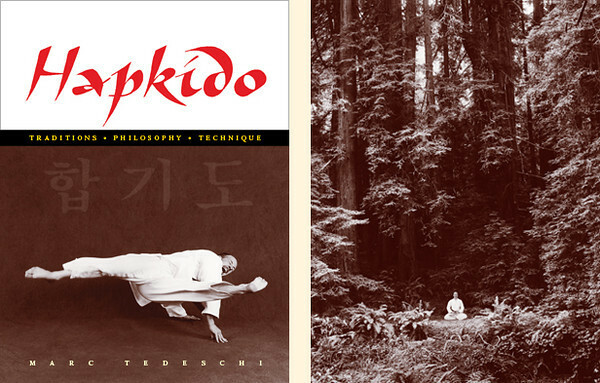 Sinmoo Hapkido Curriculum Handbook details. 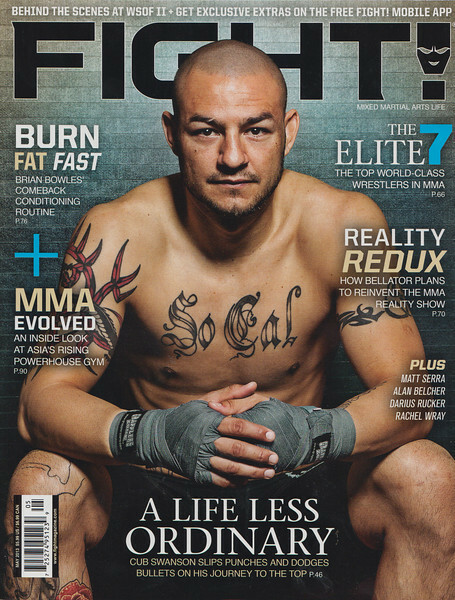 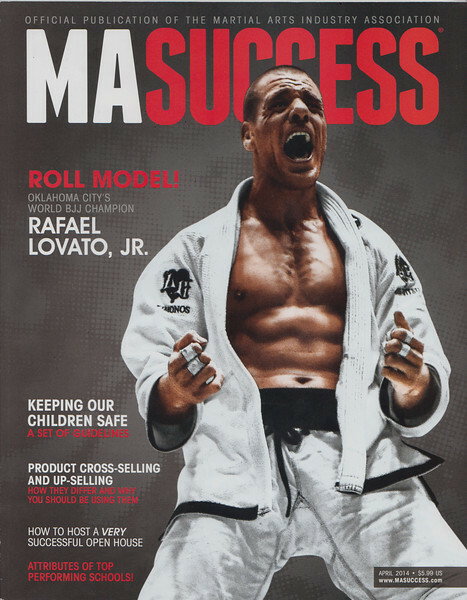 Jan 2014 MA Success Magazine details. 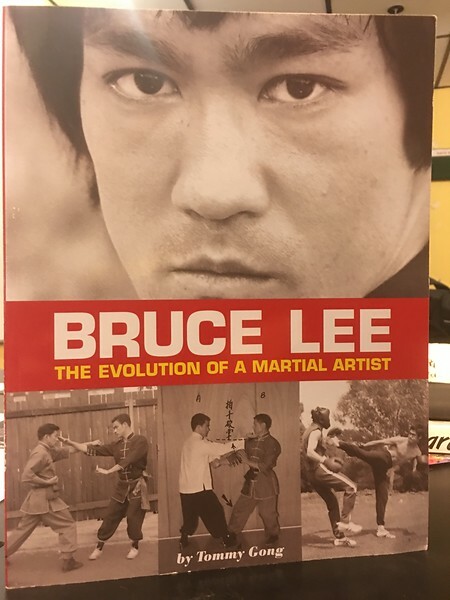 Bruce Lee The Evolution of a Martial Artist details. 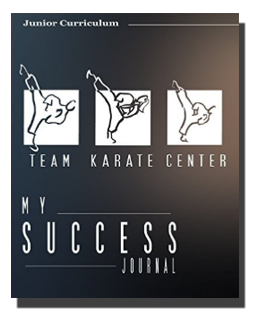 My Success Journal (Junior Curriculum) details. 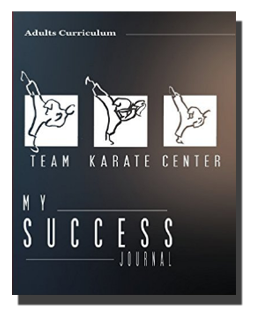 My Success Journal (Adult Curriculum) details. 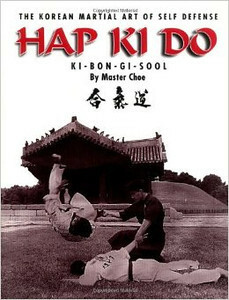 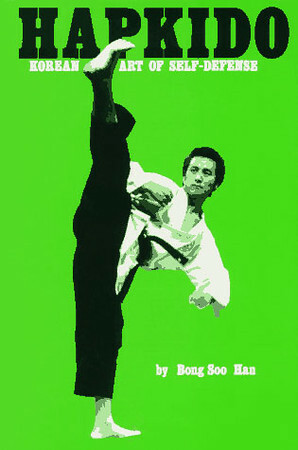 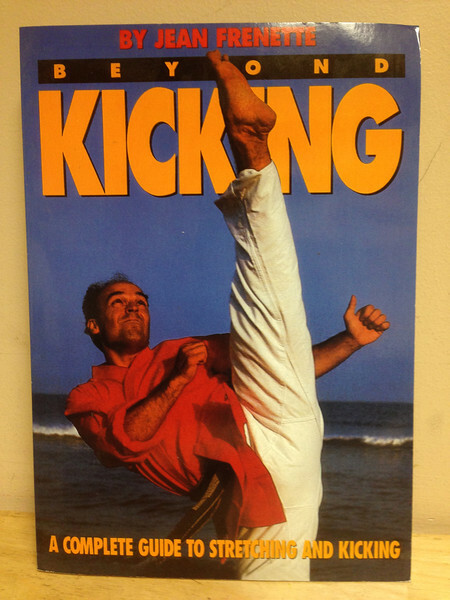 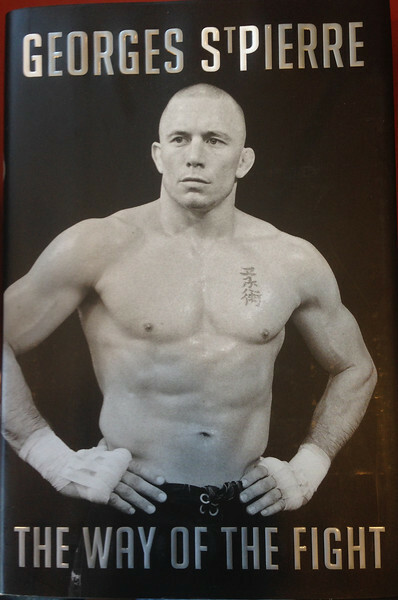 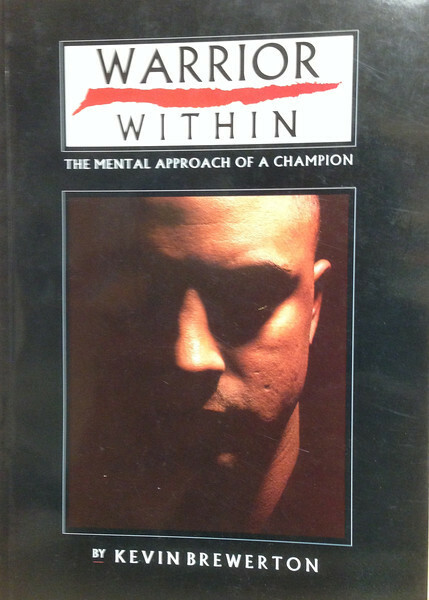 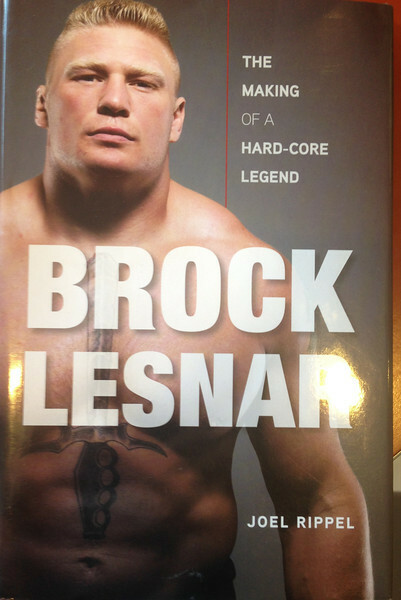 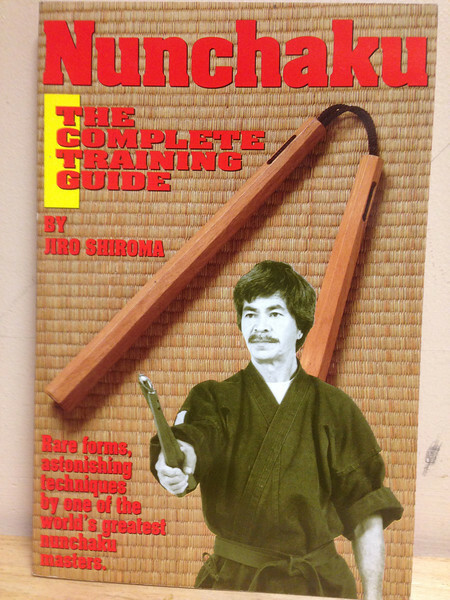 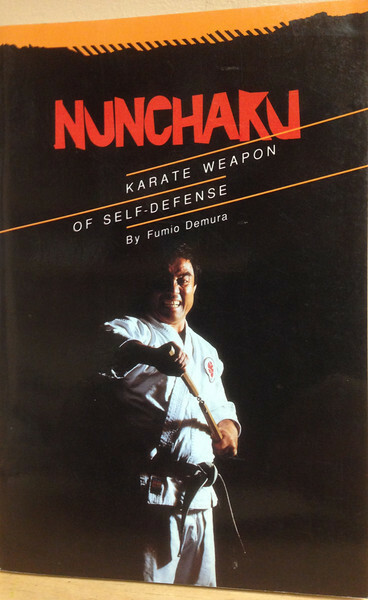 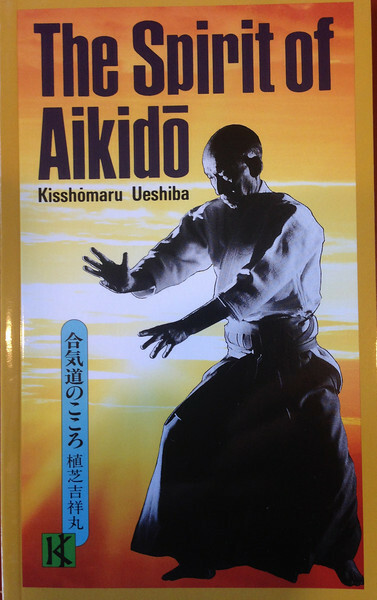 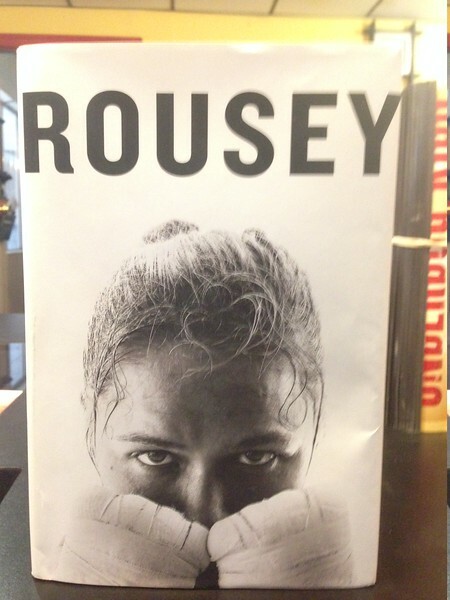 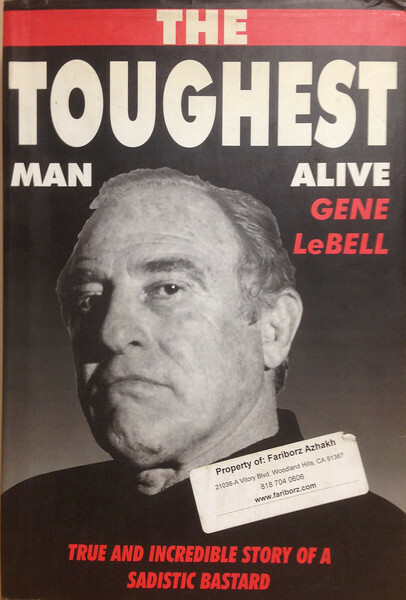 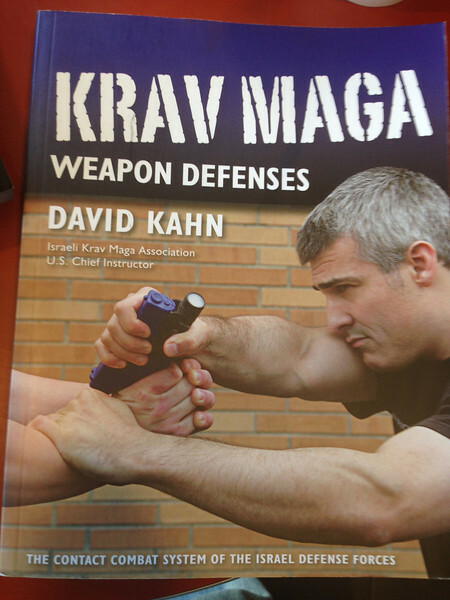 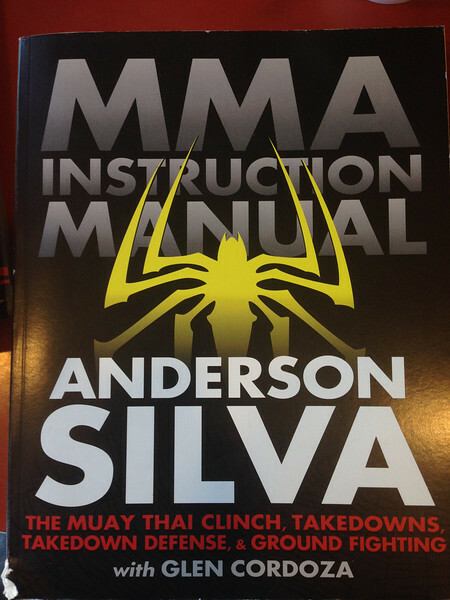 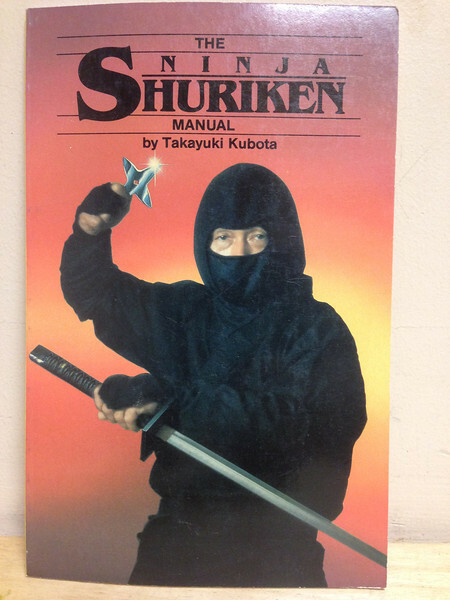 Martial Art Books and Resources. 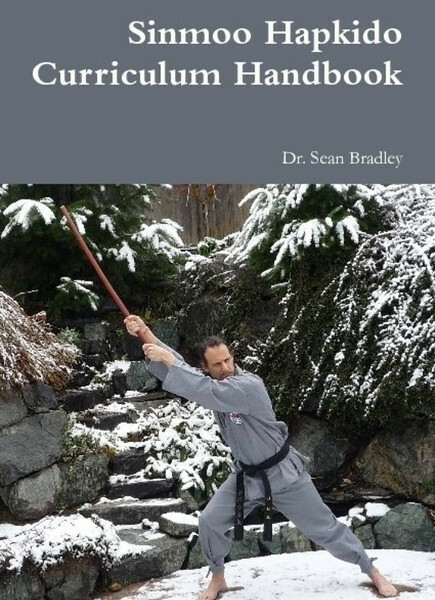 Chinese Gung Fu, Penjak Silat, Judo, Taekwondo, Karate, Brazilian Jiu-jitsu, wrestling, boxing, and weapons, take your pick of the world’s body of writing and instruction put to paper here on Martialinfo’s pages. 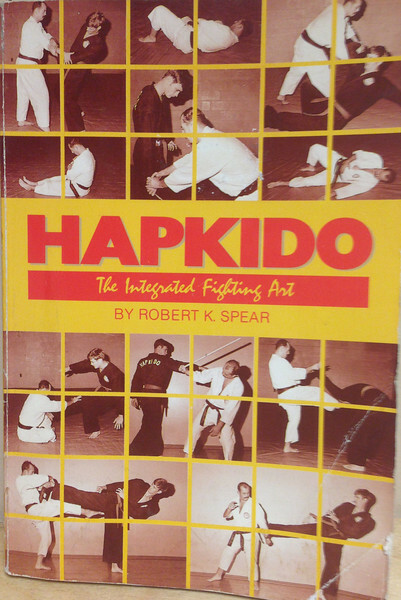 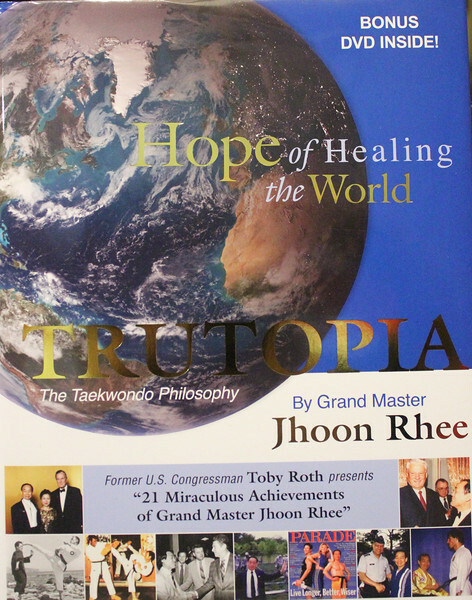 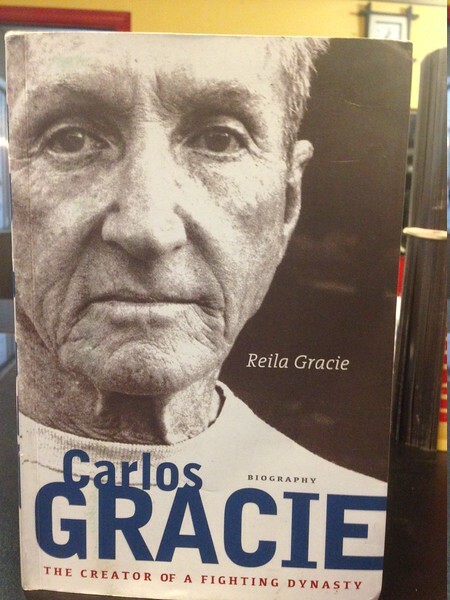 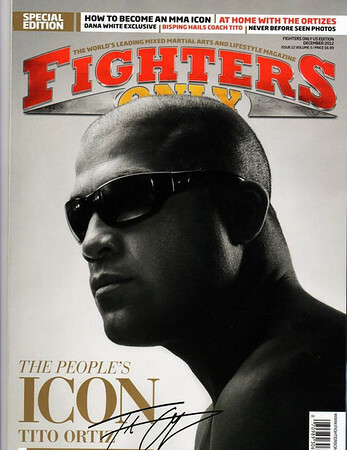 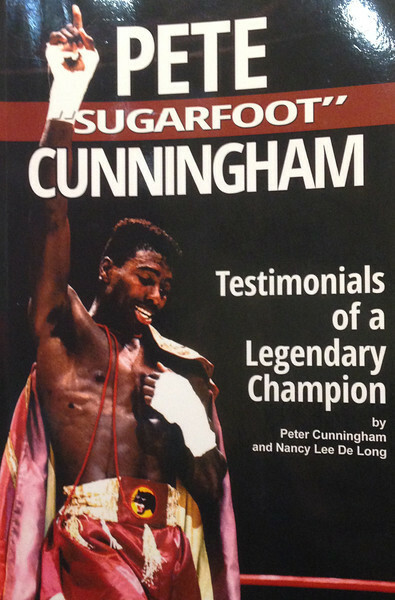 This is a priceless resource for martial arts book collectors, for students looking for help with their game, for historians perusing the written record of the thinking, action, and ideas of the past, for innovators looking for inspiration, and for teachers designing their curriculum and lesson plans.